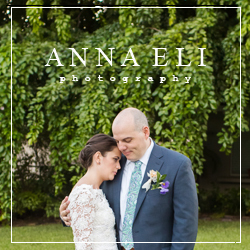 Must Have Photo: I do + I do too! 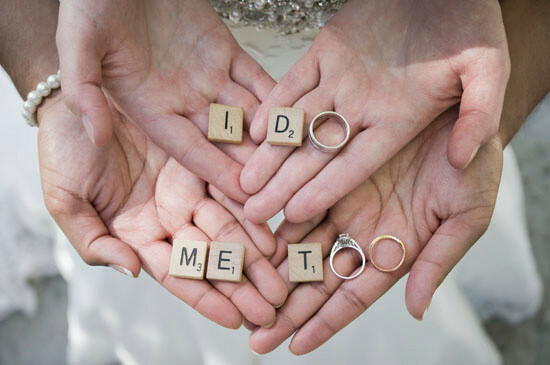 How adorable is this photo of the bride and groom holding their rings with some scrabble pieces to spell out a message? 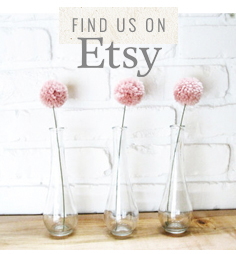 This would also make a great framed piece in your new house, or even reused for thank you cards! Too cute! I do + I do too!